Workforce investment is an evergreen issue in the field of long-term care—and Healthcentric Advisors is committed to helping both employers and employees in the field stay nimble to provide the best care they can. We’re excited to announce receiving a partnership award for convening the Rhode Island Long-Term Care Industry Partnership alongside industry employers and strategic partners to create sustainable long-term care workforce for the state. Announced last week, Governor Gina M. Raimondo and the Rhode Island Department of Labor and Training (DLT) awarded 12 new partnerships and $1.6 million in implementation grants to expand Real Jobs Rhode Island (Real Jobs RI). The partnership includes the Rhode Island Health Care Association and many of its employer members, the New England Institute of Technology and the Community College of Rhode Island as key workforce training partners, and additional strategic partners who provide supportive services to the job-seekers targeted. 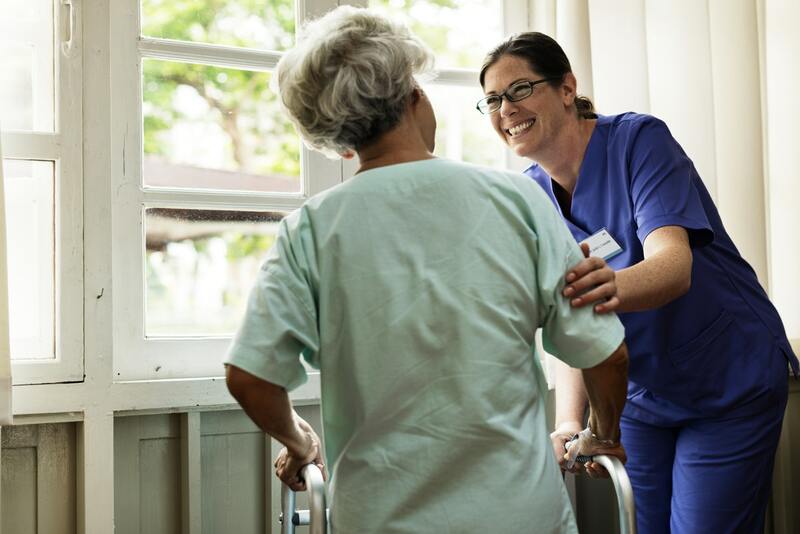 The overall goal of the partnership is to meet the needs of a transforming long-term care industry through the continued growth in the size and quality of the workforce. The Rhode Island Long-Term Care Industry Partnership joins 11 other grantees within Real Jobs RI’s expansive network of strategic, employer-led, industry partnerships. Together, they develop customized workforce solutions to address the unique workforce challenges of Rhode Island’s high-demand and high-wage industries and expand opportunities for Rhode Islanders. Since 2015, Real Jobs Rhode Island has served almost 6,000 Rhode Islanders, helping them get the skills they need to compete in a rapidly-changing economy. Read more about the program here.